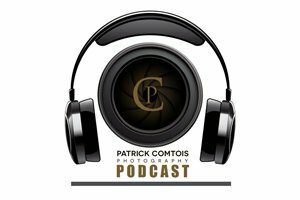 There are many lighting solutions out there, and for the most part they all provide the key ingredient needed in photography, light! Some are more preferred than others like wireless versus tethered or those that have TTL versus those that do not. 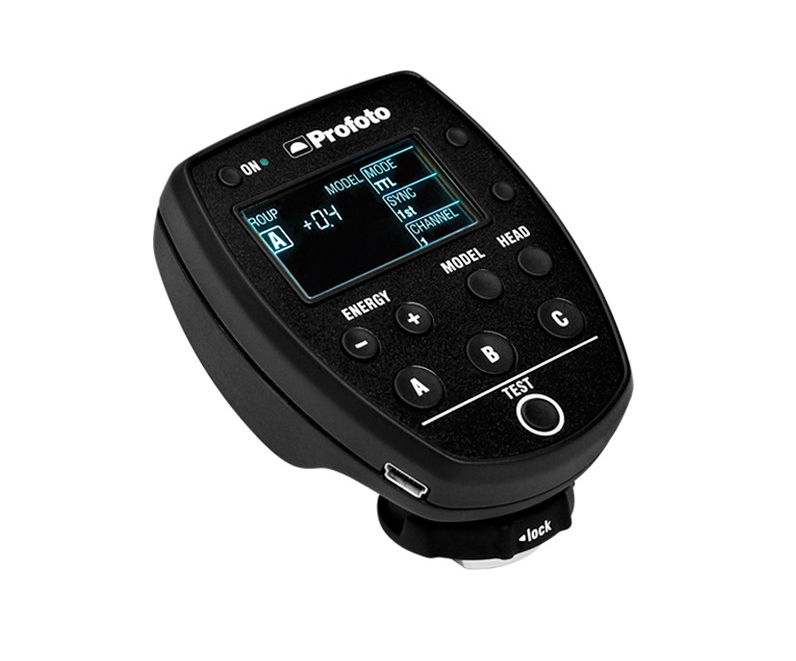 Irregardless of what you use for your light, photographers have their preferences and mine is the Profoto B2 for portraits in or outdoors. 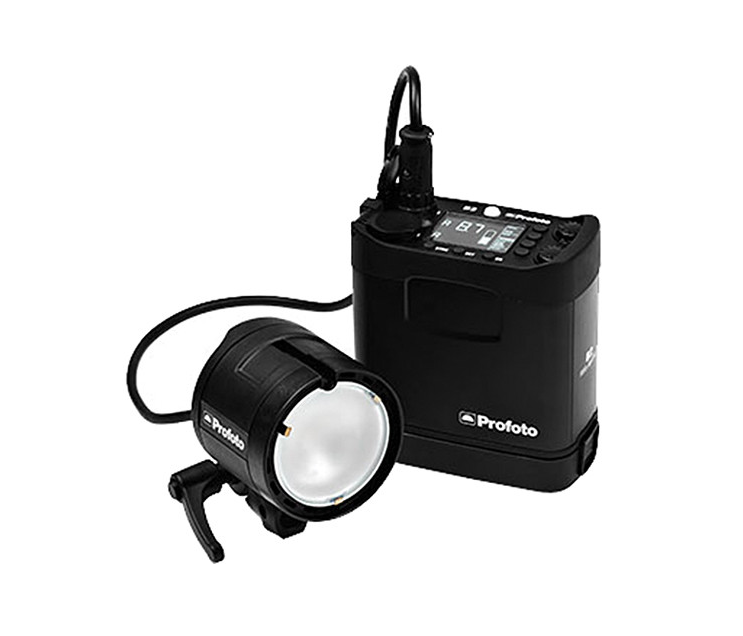 This particular strobe is extremely portable, has its own power supply, quick recycling times even at full power (250 watts/sec)and can be used with many different OCF modifiers. 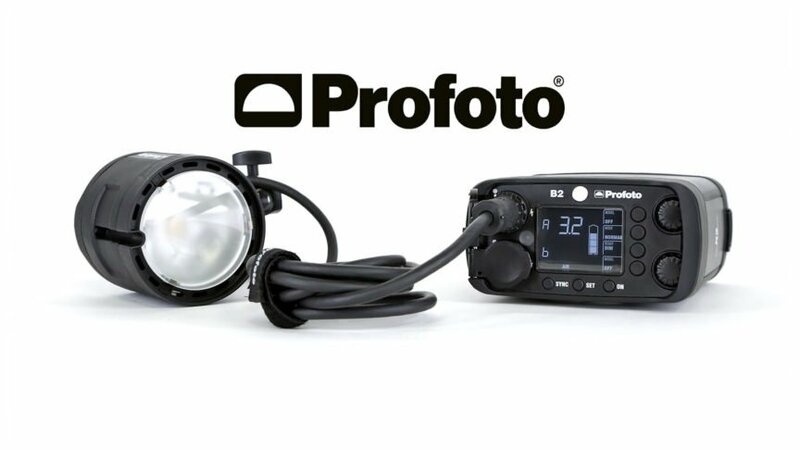 This light can be triggered with the TTL remote mounted in the camera hot shoe. The beauty of this is full control at the camera without constantly adjusting to the battery pack. Some may say why not just use a speedlight? Valid question and one that deserves an answer. I use speedlights as well for certain projects, but often you may require more power when out in the field in a small easy to use package and here is where I think the B2 excels. 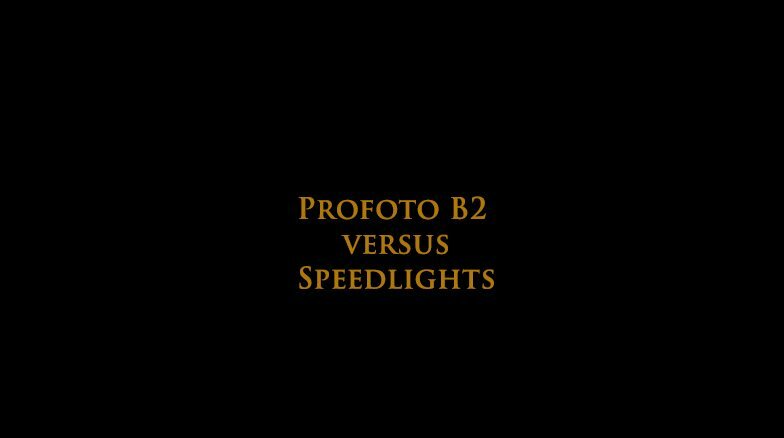 Here is a quick video on the differences between a speedlight and the Profoto B2 strobe.